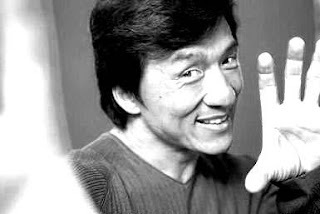 I was recently asked my thoughts on Jackie Chan's announcement that he was retiring from big action films. I gave the question a bit of thought and decided to write an essay on what I think Jackie's recent announcement means for his fans, and his future and past career. I entitled it, 'The Punctuation of an Action Career'. So, for those interested in reading a long essay on quite a niche topic, this is for you! You can find my essay as well as a lot of other great writing on film at Scott Mendelson's blog, who was kind enough to host it. Enjoy.